Manu National Park or Tambopata National Reserve? Posted by: Ash on July 29th, 2015, in Guides. Tags: Amazon Rainforest, Birding, Lodges, Manu National Park, Peru, Protected Areas, Puerto Maldonado, Tambopata, Wildlife. Manu National Park is probably the most famous area of protected Amazon Rainforest in Peru. To reach the area of lowland Manu rainforest, many people will first need to fly to Puerto Maldonado in southern Peru, which is also the gateway to the nearby Tambopata National Reserve. Tambopata is also an area of outstanding diversity and part of one of the world’s largest areas of protected tropical forest, so which one do you choose? The most important consideration is the tour or lodge you choose, as it’s the guides, service and lodge that really make or break the experience. Both of these protected areas are incredible and offer fantastic wildlife sightings. They are both home to lakes with giant amazon otters, macaw clay licks to see large colorful parrots, and a high number of other species. However, there are some differences. We will mention these a little later and will show some summary species lists to give you an idea of differences in diversity between Tambopata and Manu. To start with, let’s look at Manu. Manu National Park is the largest and most pristine protected area in Peru. As this is a national park, it means you can only visit the reserved zone at the periphery of the park boundary. This is not really a problem as this section of the park contains some of the most attractive wildlife-filled lakes and more easily seen wildlife in the Manu region. As wildlife is constantly moving around and doesn’t stick to park boundary rules, the same wildlife wanders through these areas and also outside the park boundary. This means even the rainforest surrounding Manu National Park and the reserved zone is often as good (if not better) than visiting inside Manu National Park itself. 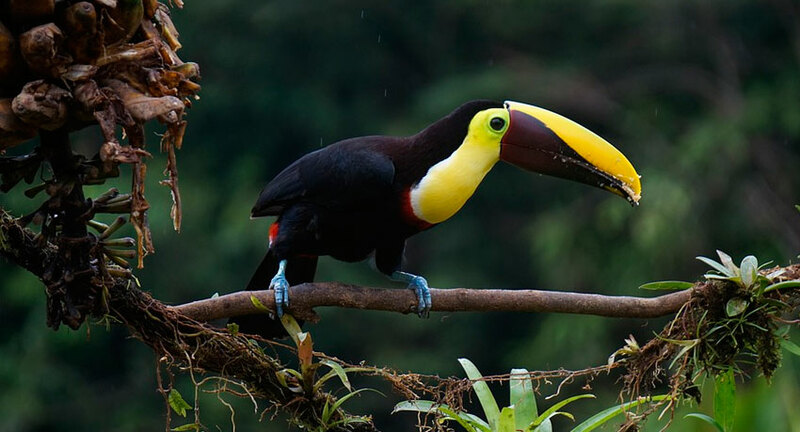 At Manu Wildlife Center, you can see the macaw clay lick to see fantastic spectacles of colorful parrots, the tapir clay lick to see South America’s largest land mammal, enjoy rainforest walks to find monkeys and other Amazon wildlife, and tour a lake to see the resident population of giant Amazon otters. 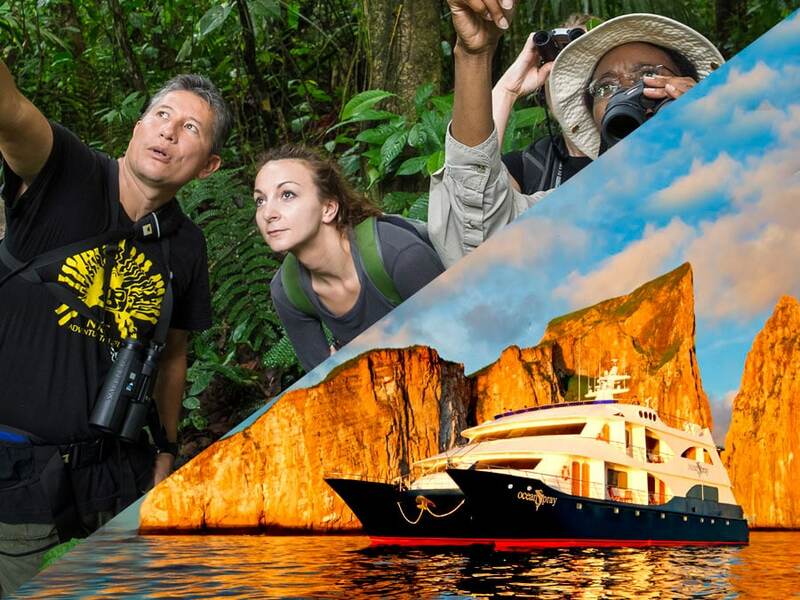 In addition to enjoying Manu Wildlife Center to see the Manu rainforest, you can combine the experience on some of the Top Manu Tour Programs in the the region. Combine Manu Wildlife Center with Manu’s cloud forest high in the Andes on the Bio Trip, home to one of the world’s best places to see hummingbirds. 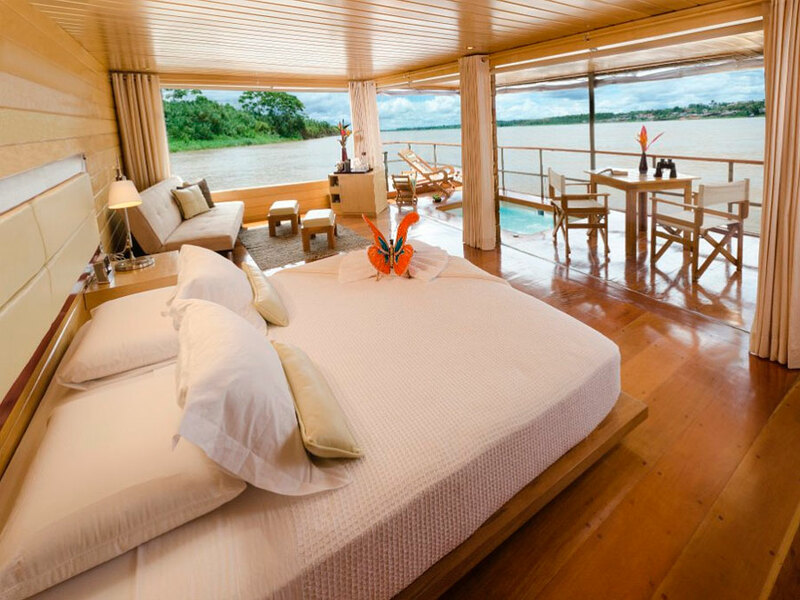 Alternatively, you can combine Manu Wildlife Center with the low-impact Manu Tented Camp inside the reserved zone of Manu National Park on the Manu Adventurer, or combine all three lodges on a truly remarkable experience of the Amazon Rainforest on the Macaws and Tapir package. Now, although we agree that we have not heard of another lodge in the Amazon where you have as high of a chance of spotting giant amazon otters, tapir and macaws as the Manu Wildlife Center in the Manu region, Tambopata does offer an alternative. If you combine the Sandoval Lake Lodge with the Heath River Wildlife Center on the Sandoval & Heath package in the Tambopata rainforest region, you have a good chance of spotting all three wildlife spectacles. Sandoval Lake Lodge is also the best choice if you’re looking for a shorter tour or more budget conscious experience of the Amazon Rainforest while still seeing a fantastic diversity of Amazon Rainforest animals, from several different monkeys, to giant amazon otters, and caiman. Sandoval is one of our favorite short Amazon tours. Although you will probably see macaws flying overhead as you tour the lake, or sitting in a tree as you explore the forest, Sandoval doesn’t have any nearby clay licks which you can visit. An equivalent deep Amazon Rainforest lodge to the Manu Wildlife Center in the Tambopata region is the Heath River Wildlife Center (or simply the Heath River Lodge), which has a floating hide to observe a very large macaw clay lick offering fantastic photography opportunities of these magnificent parrots. 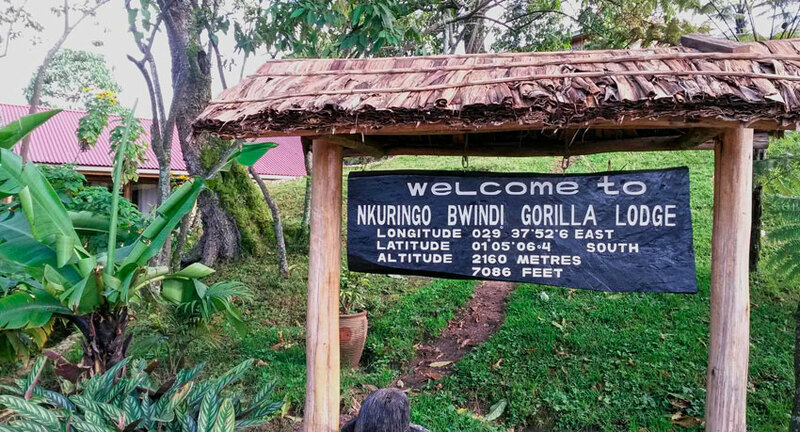 You will also head into the rainforest on guided walks to spot various monkeys and other flora and fauna. To mention some other great experiences in the Tambopata Amazon, here are some other suggestions for both short Amazon Rainforest tours and deep jungle experiences. 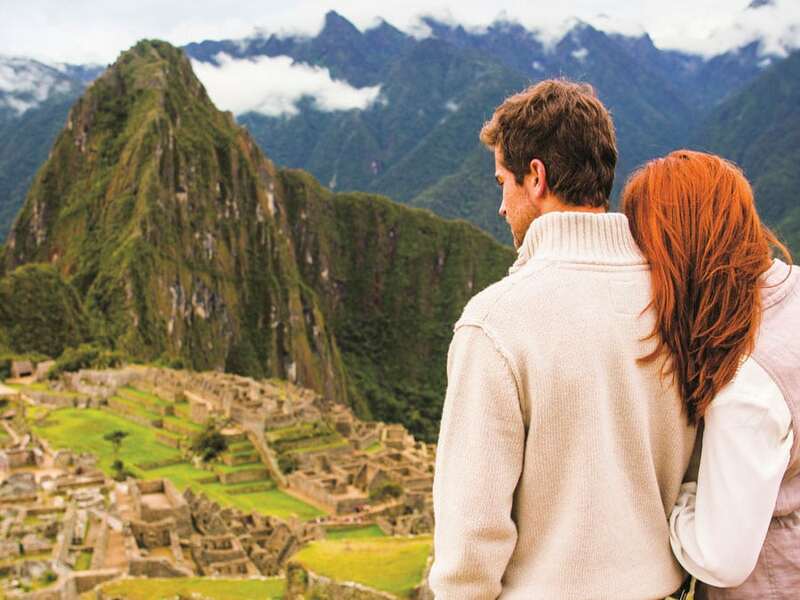 First, the shorter and more budget friendly tours. As indicated above, Tambopata is the best choice in Peru for a budget conscious or short Amazon tour (ideal to add-on to a visit to Machu Picchu) as the Tambopata National Reserve, a section of a 3-million hectare protected area of rainforest, is located just 20 minutes from the base town of Puerto Maldonado. 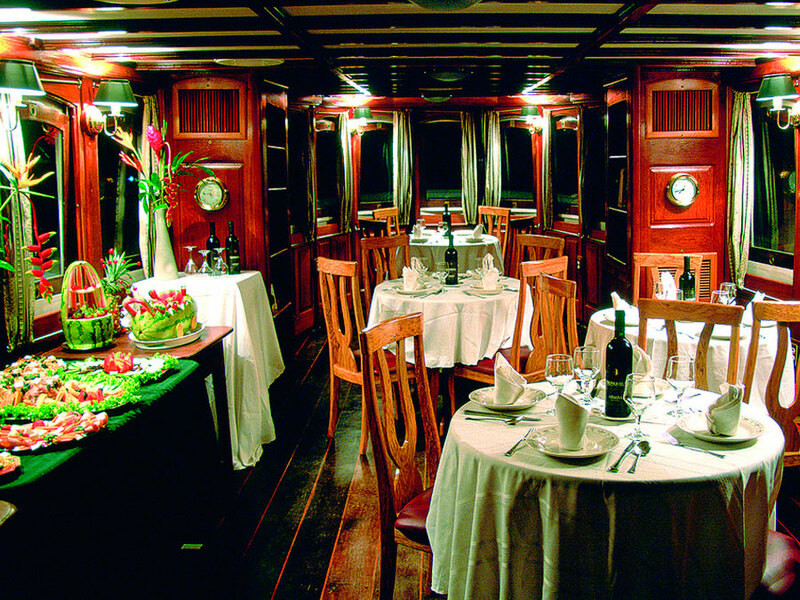 Tambopata also contains phenomenal levels of animals and plants, which make it the best place in the Amazon Rainforest for a short tour of 2 or 3 nights. Our selection of excellent lodges for a short tour include the Sandoval Lake Lodge mentioned above, plus the Posada Amazonas Lodge and Refugio Amazonas Lodge. These two lodges are located close to a clay lick to see parakeets, parrots, and some mammals feeding from medicinal clay. Both the Posada Amazonas Lodge and Refugio Amazonas Lodge feature a canopy tower to get a bird’s eye view of the forest and offer additional activities like aerobotany, citizen science and night walks. 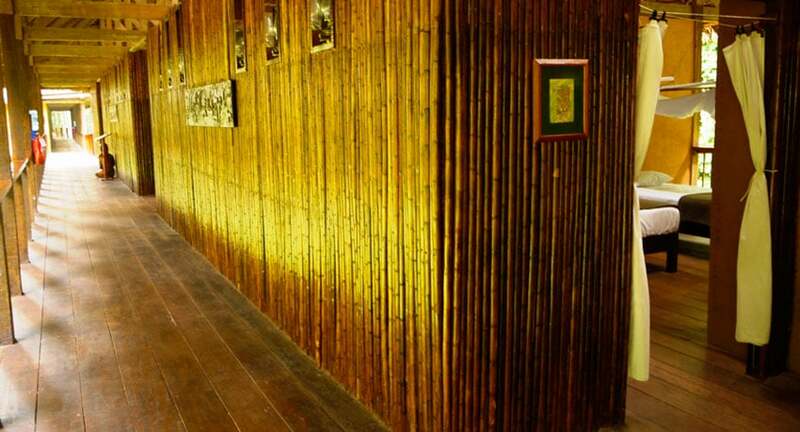 The Posada Amazonas Lodge is also community owned making it a great example of a responsible lodge and is co-managed by the same people who own Refugio Amazonas Lodge. For another deep Amazon Rainforest lodge like the Manu Wildlife Center, Manu Tented Camp or Heath River Wildlife Center mentioned above, you also have the Tambopata Research Center. Unlike all the above lodges, this is the only lodge located in the middle of an actual reserve as the lodge sits in the middle of Tambopata National Reserve to give a deep experience of the protected area. 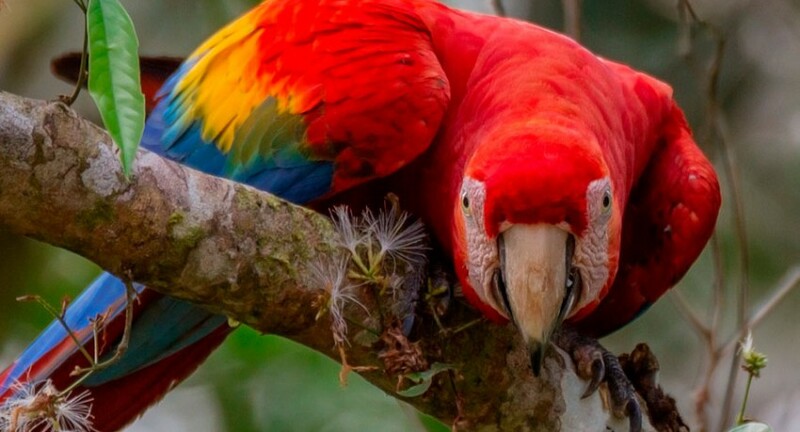 Home to amazing levels of animals and plants, Tambopata Research Center is located close to one of the largest macaw clay licks in the Amazon Rainforest. This makes it a great place to see a high number of Amazonian animals and almost guaranteed sightings of macaw parrots, although, please enquire for when the clay licks are most active. The licks are usually least active between April – July and most active between December and January, but there is some variability as there are numerous influences, such as abundance of food due to seasonal fluctuation and food availability in the surrounding areas. These are some introductions to some of the best tours in the Manu and Tambopata area, so now let’s look at wildlife between a few lodges from both the Manu and Tambopata rainforest. We will use the Sandoval Lake Lodge and Heath River Wildlife Center for Tambopata rainforest and the Manu Wildlife Center and Manu Tented Camp for the Manu region. We’ve already looked at the differences between macaw species sightings at these lodges in our article on where to see macaws in Peru, so let’s concentrate on some other wildlife for this article. To summarise the main difference of the macaws, you can more or loss see the same species no matter which protected area you are in, with exception of the military macaw which hasn’t been seen at the Tambopata lodges and the red-shouldered macaw which hasn’t been seen at the Manu lodges. So in terms of macaws, you’re spoiled for choice. The Tambopata Research Center has people studying the macaws so you can talk to the researchers to learn about the macaws and the actual clay lick may see more parrots, but the Heath River Wildlife Center offers a floating hide which can get a bit closer to all the action. Then, in the Manu region, the Manu Wildlife Center offers a great clay lick to see macaws and two covered raised lookouts to get you close without disturbing activity. Birds: 599 species seen from Manu Tented Camp (located in reserved zone of Manu National Park), 599 species seen from Manu Wildlife Center (located in a private reserve just outside Manu National Park), 486 species seen from Heath River Wildlife Center (deep lodge in Tambopata Amazon), and 395 species seen around Sandoval Lake Lodge (lodge closer to Puerto Maldonado). Mammals: 142 species seen around Manu Tented Camp, 119 species seen around Manu Wildlife Center, 78 species seen around Heath River Wildlife Center, and 74 species seen around Sandoval Lake Lodge. Amphibians: Diversity is strongest at the Manu Tented Camp with 86 species, which is followed by 28 species seen around Sandoval Lake Lodge, 25 species seen near Heath River Wildlife Center and 22 species seen around Manu Wildlife Center. Reptiles: 82 species at Manu Tented Camp, 26 species at Sandoval Lake Lodge, 19 species at Manu Wildlife Center, and 14 species at Heath River Wildlife Center. On a usual 5 or 6 day tour you will see a small fraction of the total amount of wildlife possible and it’s really the bigger animals that people worry about. The main animals people want to see are the giant otters, macaws, tapir, and a chance of spotting jaguar. For these experiences, our recommended tours are either the Heath River Wildlife Center and Sandoval Lake Lodge combo or the Manu Wildlife Center program summarized again below.